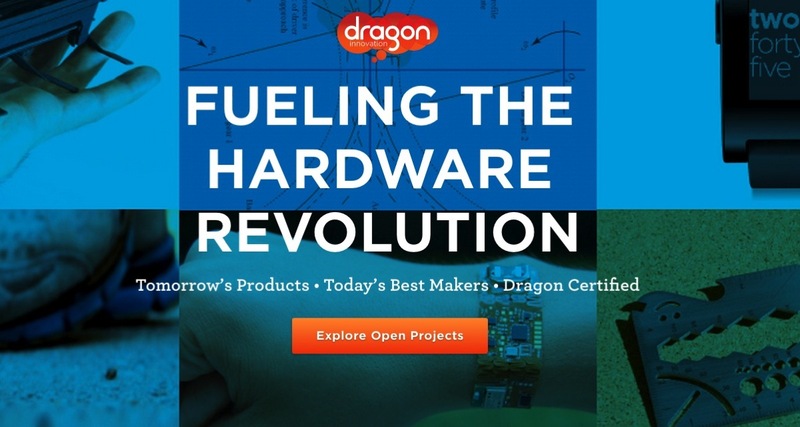 Dragon Innovation crowdfunding platform is now live #makerbusiness « Adafruit Industries – Makers, hackers, artists, designers and engineers! As someone who has shown interest and support in what we’re doing at Dragon Innovation, we wanted to let you know that we are now officially live! 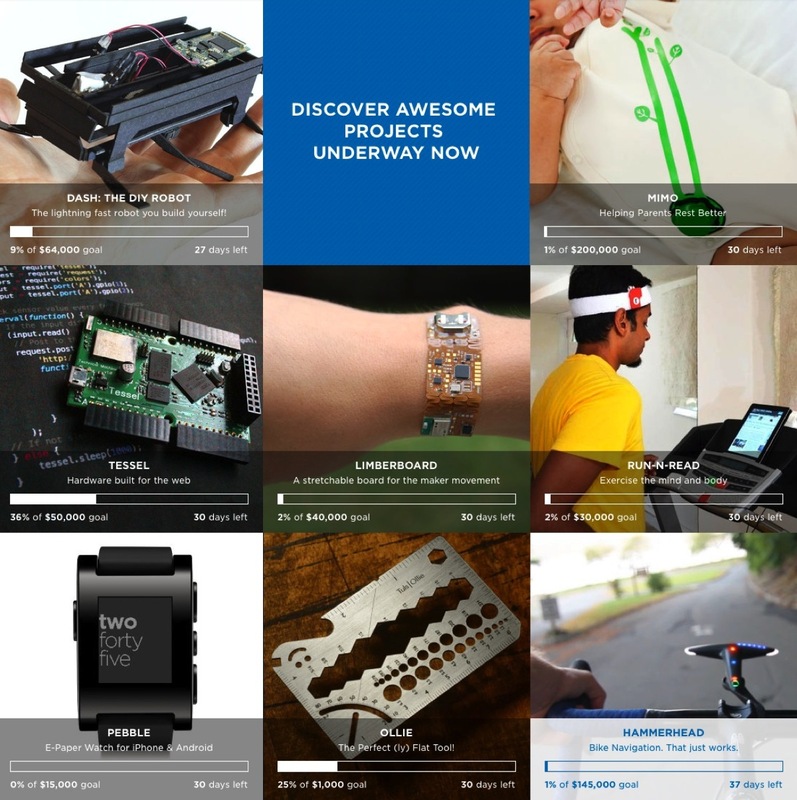 We have some very talented teams of hardware entrepreneurs launching awesome products now. We also have a little surprise in there courtesy of one of our clients who has had some experience with crowdfunding, so look out for that. We’re thrilled to have you on our journey as we help Makers navigate the challenges of building and delivering great products. We’ve said it over and over, hardware is hard but we’re here to remove many of the hurdles along the way. Partners include, GE, ARROW and Freescale. Pebble is listed on there on a project you can back (limited black edition).